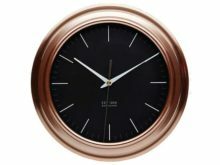 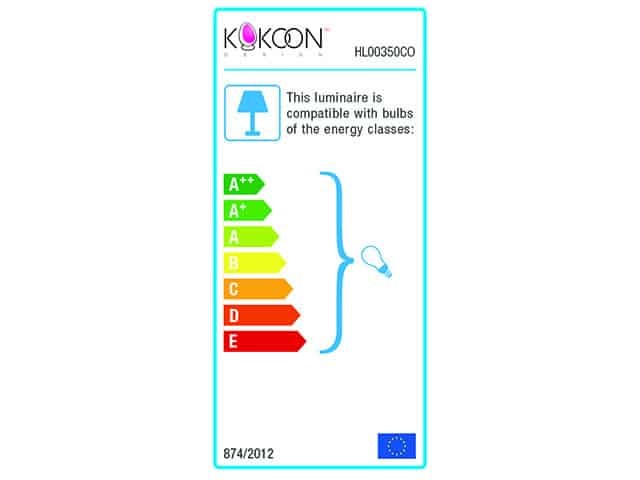 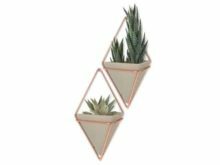 A retro look guaranteed! 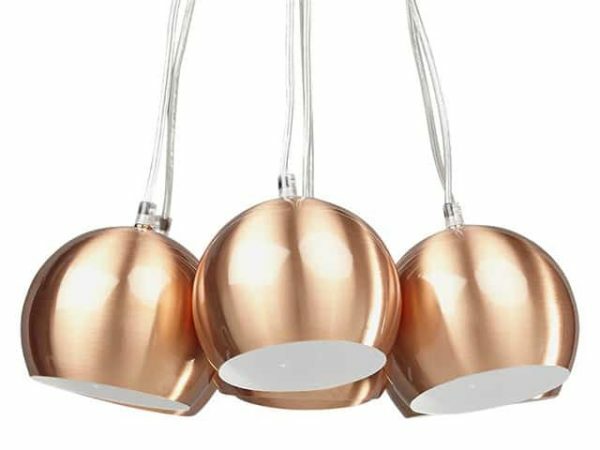 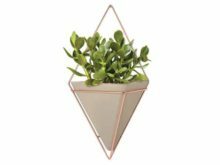 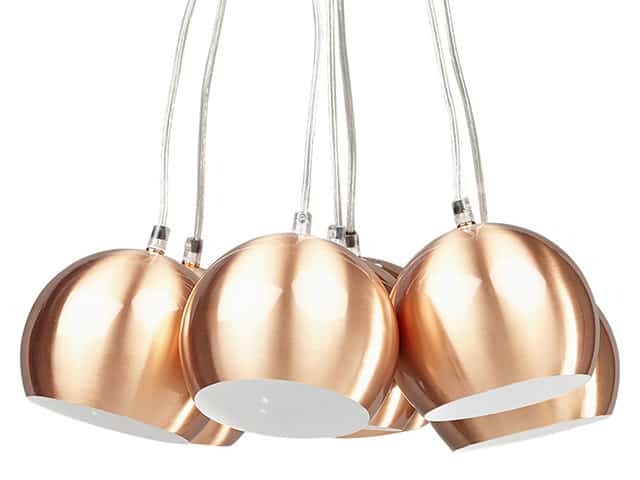 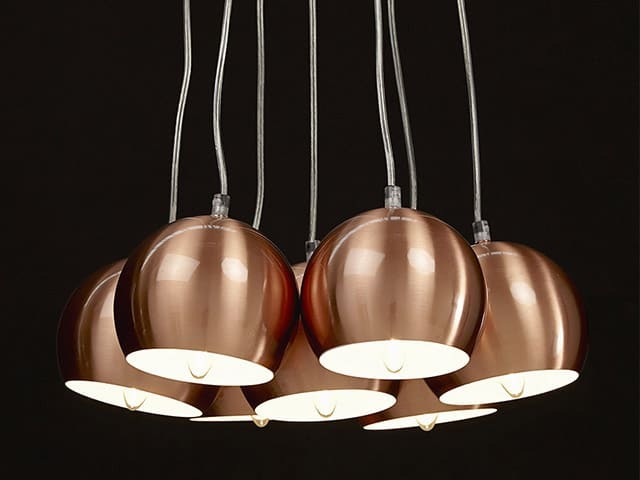 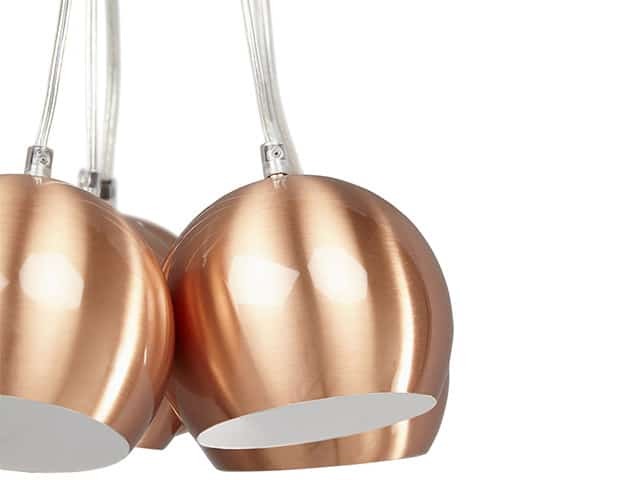 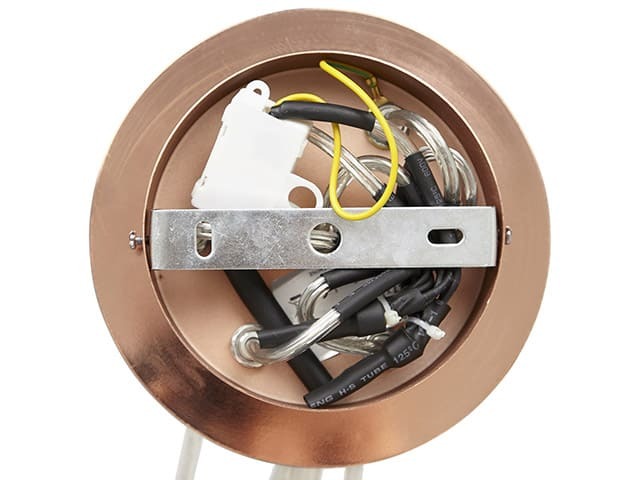 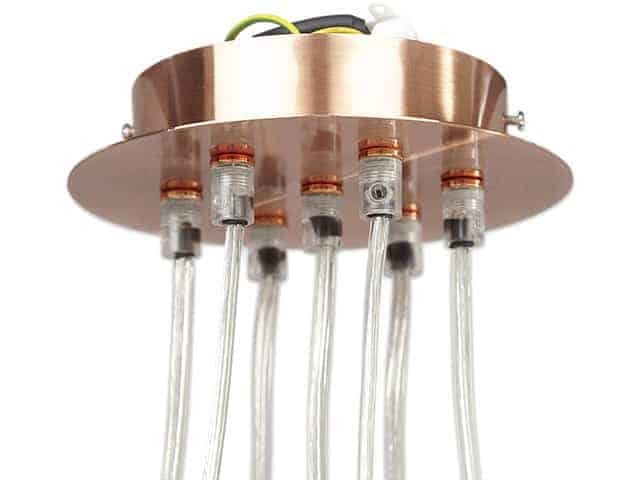 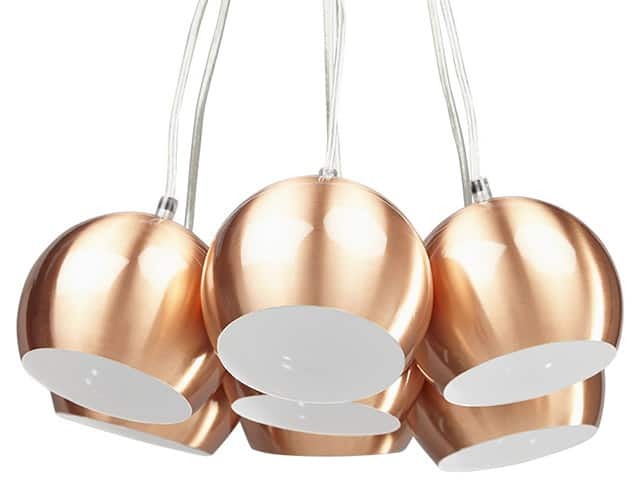 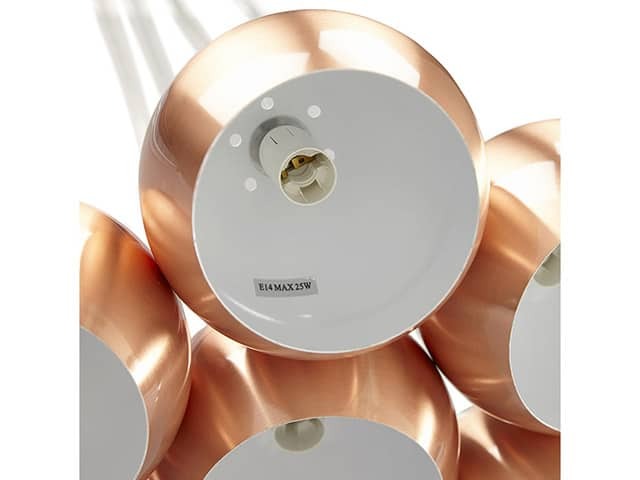 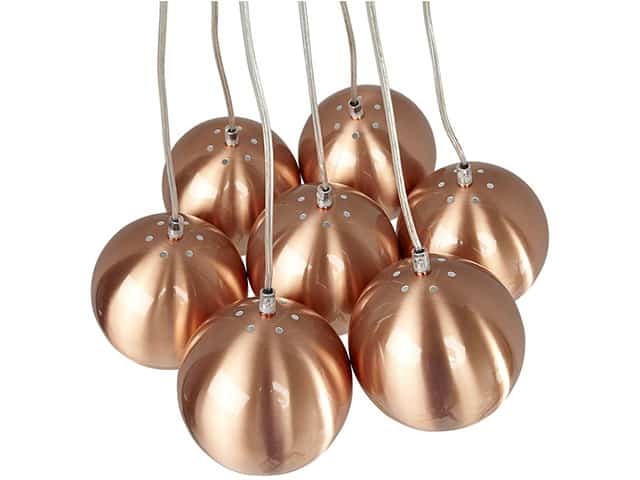 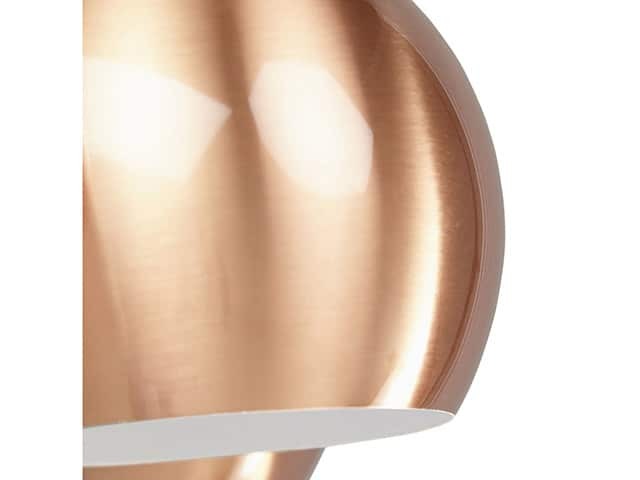 The Skal Copper Hanging Ceiling Lamp features a set of seven painted metal balls, diffusing plenty of light. 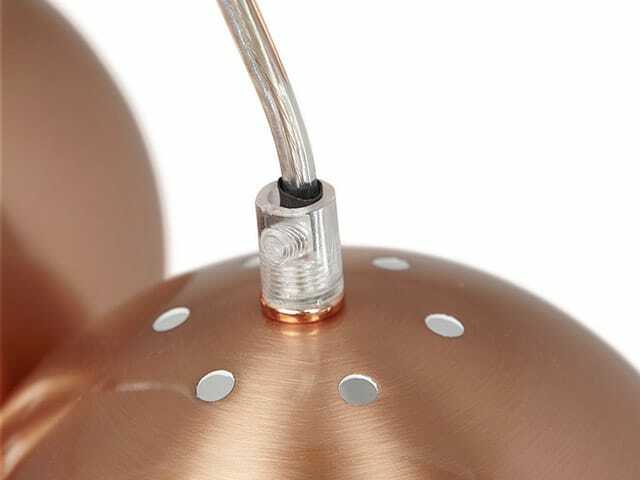 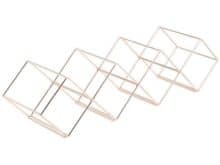 The visible, height-adjustable cables also contribute to the look of the piece.